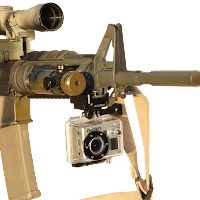 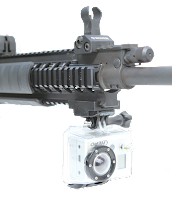 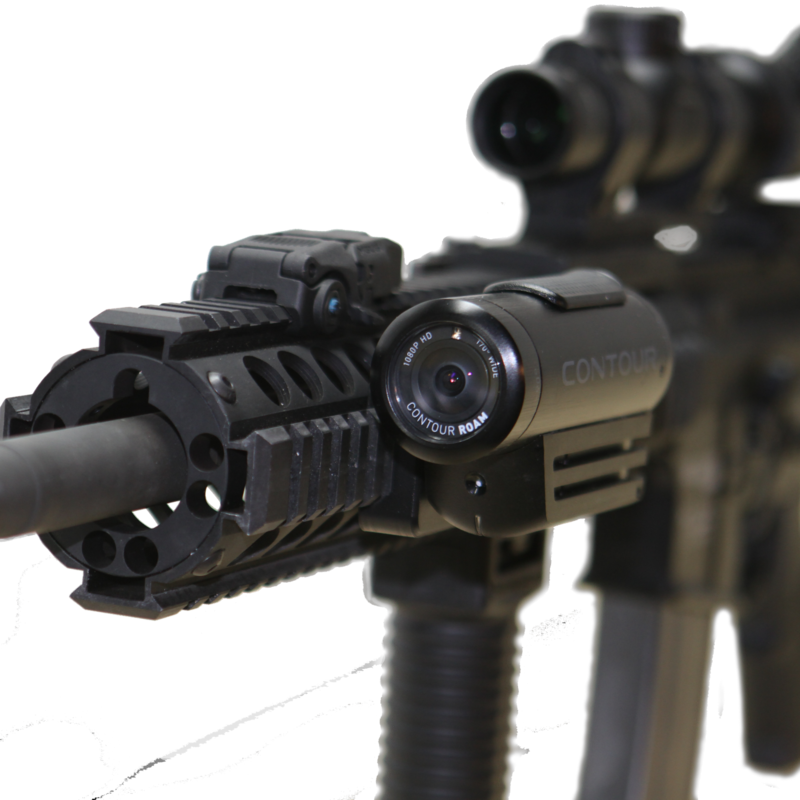 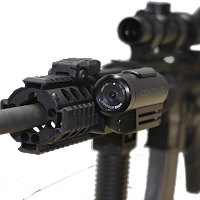 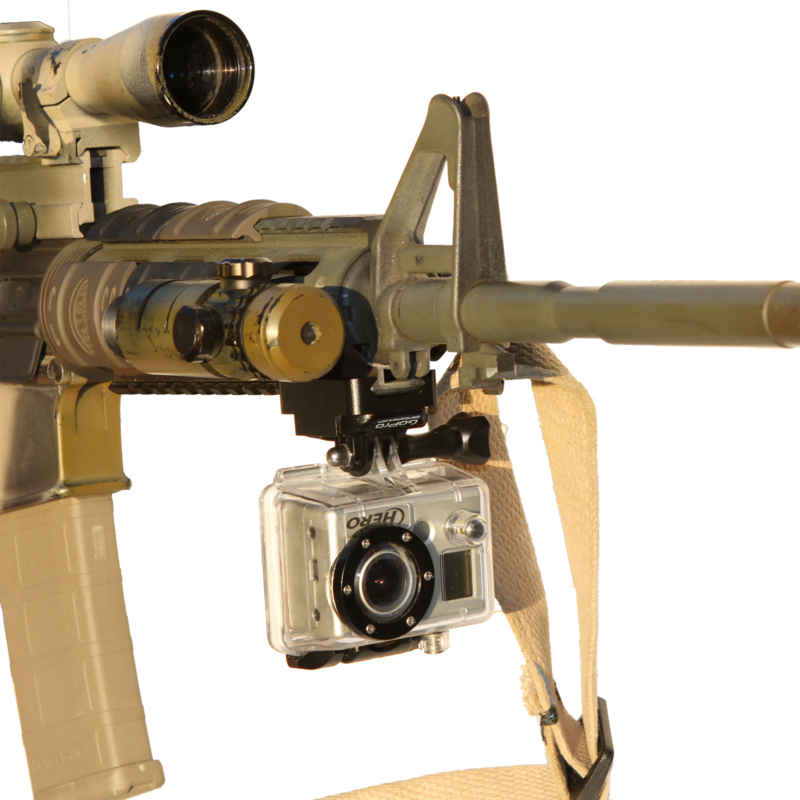 A frustration of those with GoPro and Contour cameras is that they have a hard time finding mounts for firearms/airsoft guns/paintball markers. Strikemark apparently offers a great range of mounts for picatinny-equipped platforms. 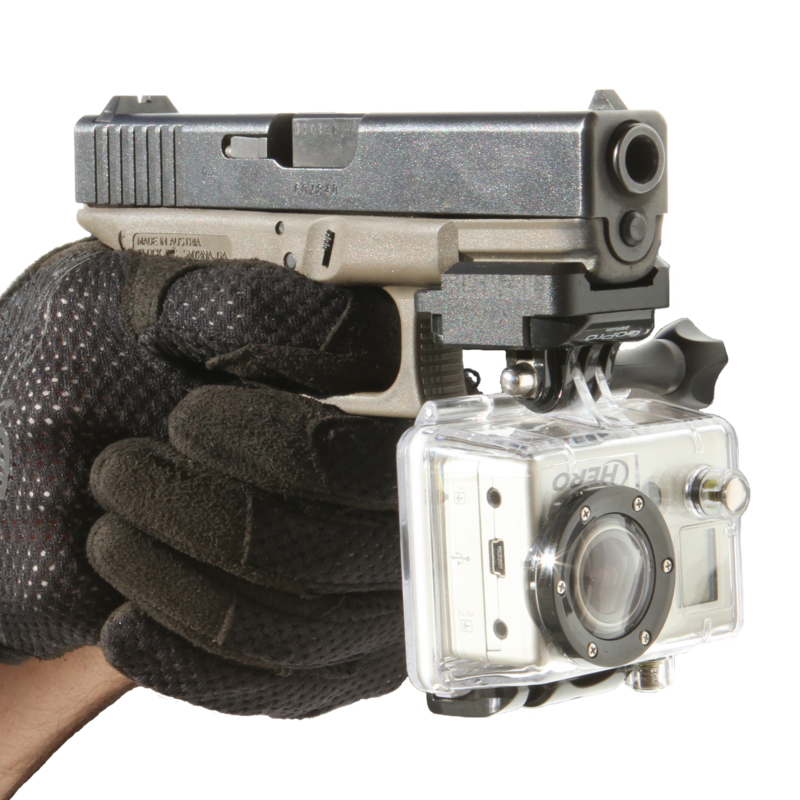 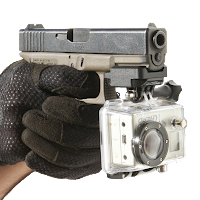 They even offer a Glock GoPro mount, kind of funny as the GoPro is nearly as big as the Glock itself.